Attached to almost any tractor of 30hp or more, the Mounted 214 by Ransomes® provides a versatile option for maintaining larger open spaces. 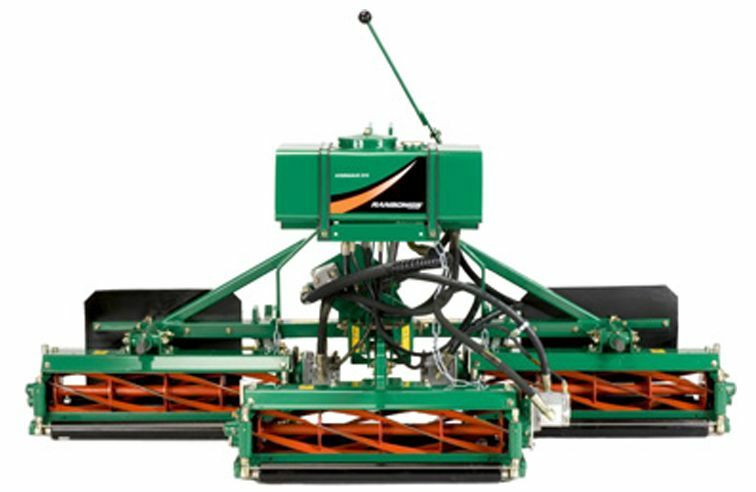 There's a choice of Magna cutting cylinders for longer grass and Sportcutter floating heads for finer sports turf. 4 or 6 blade fixed head: 0.51 to 3.35 in. 6 blade floating head: 0.31 to 1.93 in. Verticut floating head units (depth): 0.37 to 1.85 in.